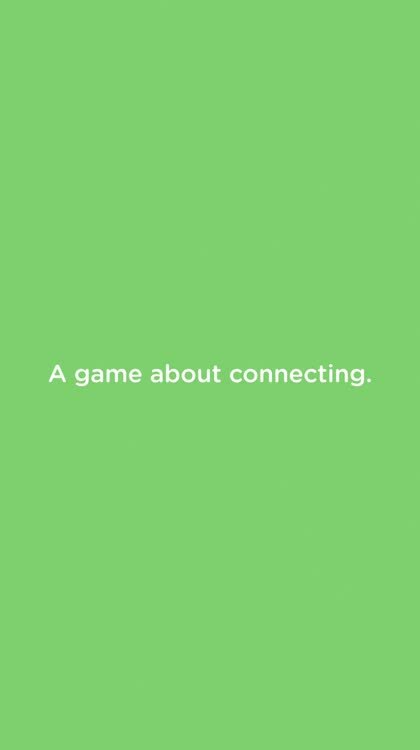 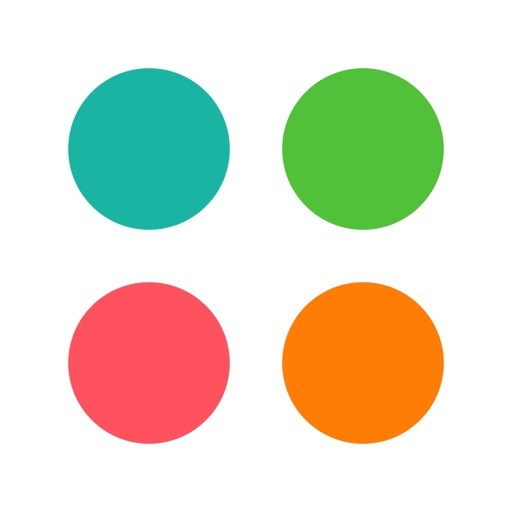 Dots: A Game About Connecting by Playdots, Inc.
A beautifully addictive puzzle game about connecting the dots. 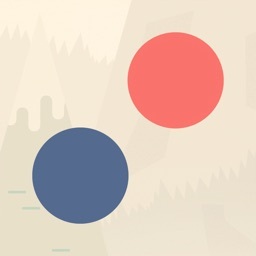 Now featuring THREE new themes based on worlds from Two Dots and Dots & Co. 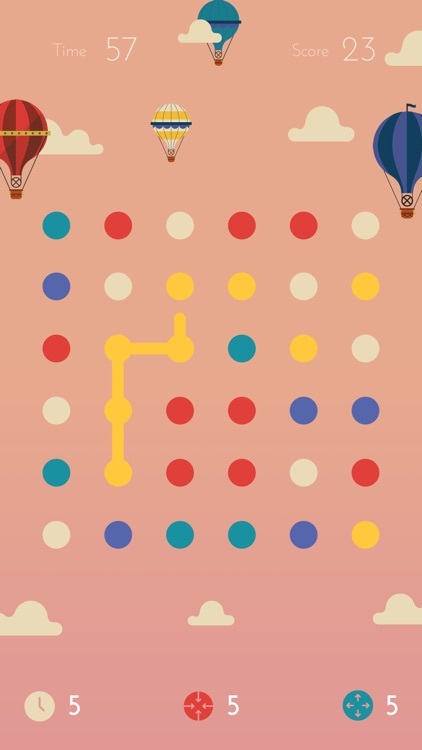 The goal is simple: connect same-colored dots vertically and horizontally to win points. 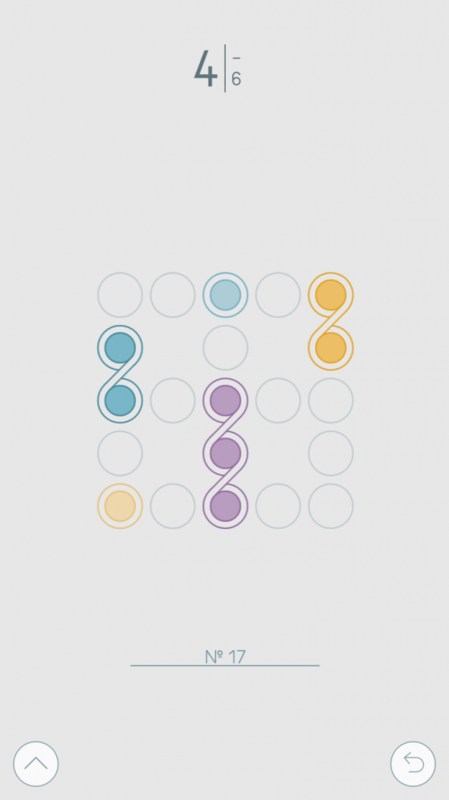 Make a square to win even more! 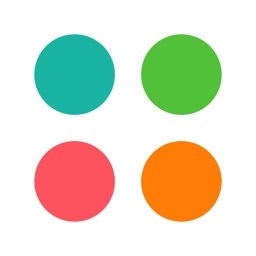 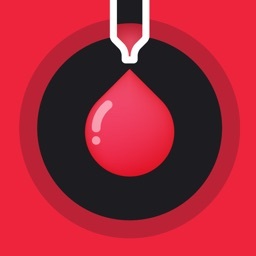 Dots has three modes to satisfy every type of player. 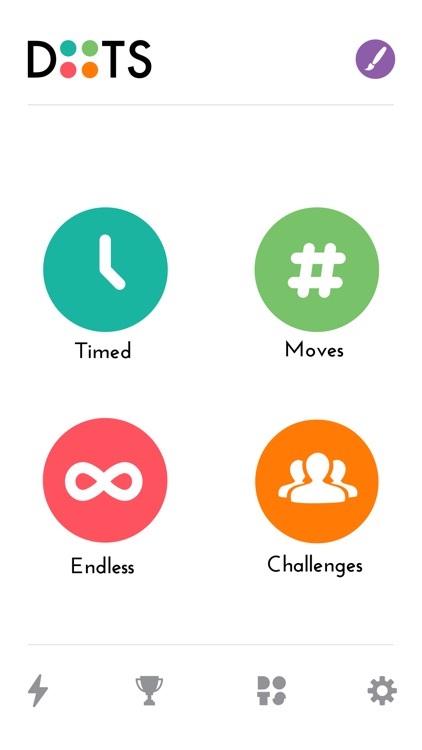 Race against the clock in Timed Mode, think strategically in Moves Mode, or sit back and relax in Endless Mode. 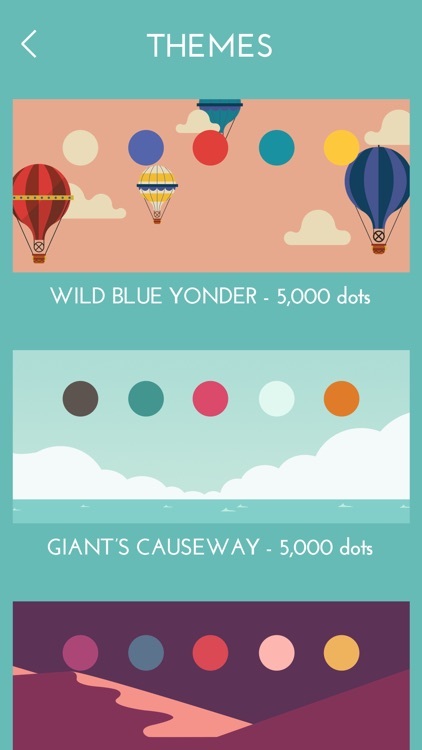 Stockpile dots along the way to gain power-ups. 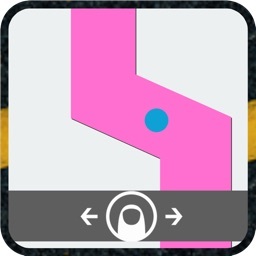 • TIME STOP: Pause time for five seconds, or add five extra moves. 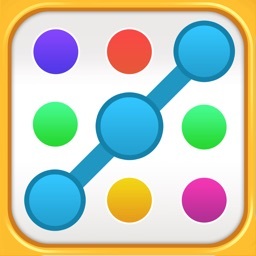 Perfect for racking up those final dots! 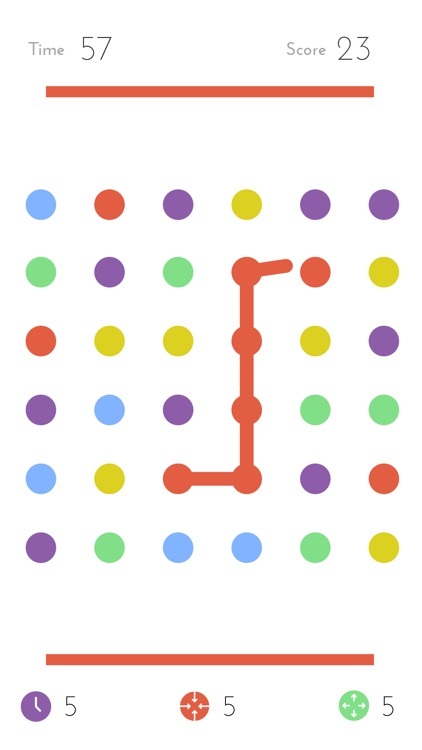 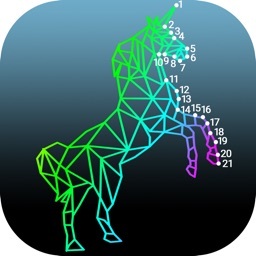 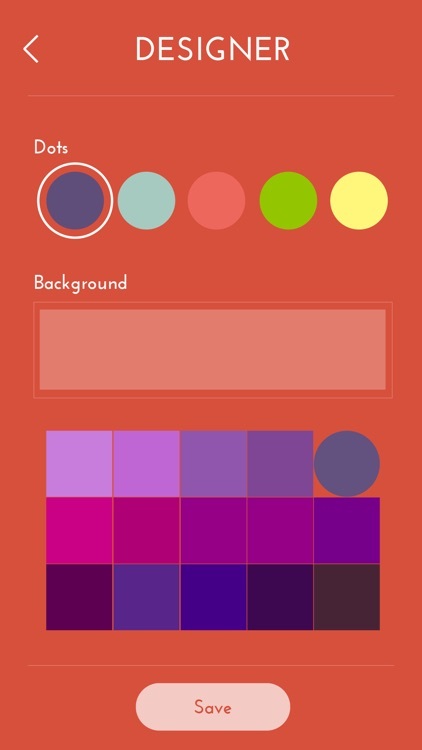 Dotello is the creative new puzzle game from Bulkypix, but it isn't without flaws. 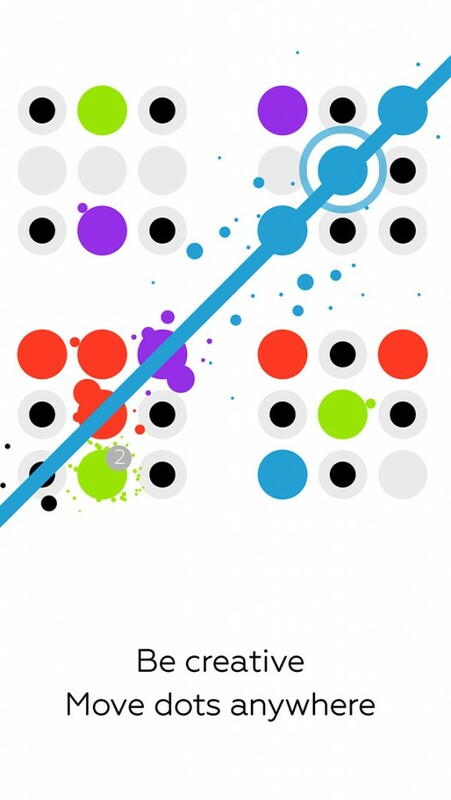 Dwelp is a dot-connecting puzzle game that is unlike anything you've ever played before.